Nick aims to make lessons fun and enjoyable, whilst also providing a structured approach to learning an instrument. He teaches Electric Bass, Guitar and Music Theory. Lessons are suitable for all levels, whether you are starting out and want help with the basics or can already play but want to take your playing to the next level. If you have a particular area of interest that you want to work with, lessons can be tailored to your interests. Or Nick can provide his own lesson plans for you. 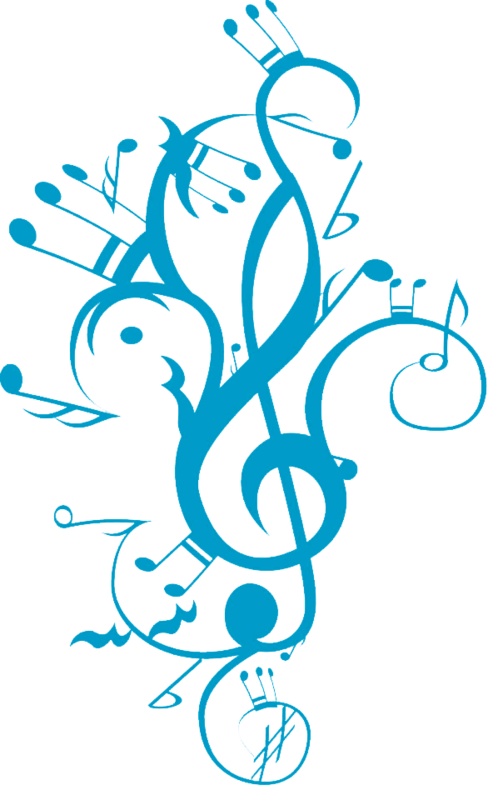 Lots of playing styles are covered, including, funk, soul, jazz, pop, rock, blues and RnB. Topics covered include: improvisation, solo technique, percussive playing (slap/pop and tapping), chord/scale relationships, chord voicing and more. The combination of different areas will help you to improve your overall musicality and play with greater awareness, ease and confidence. 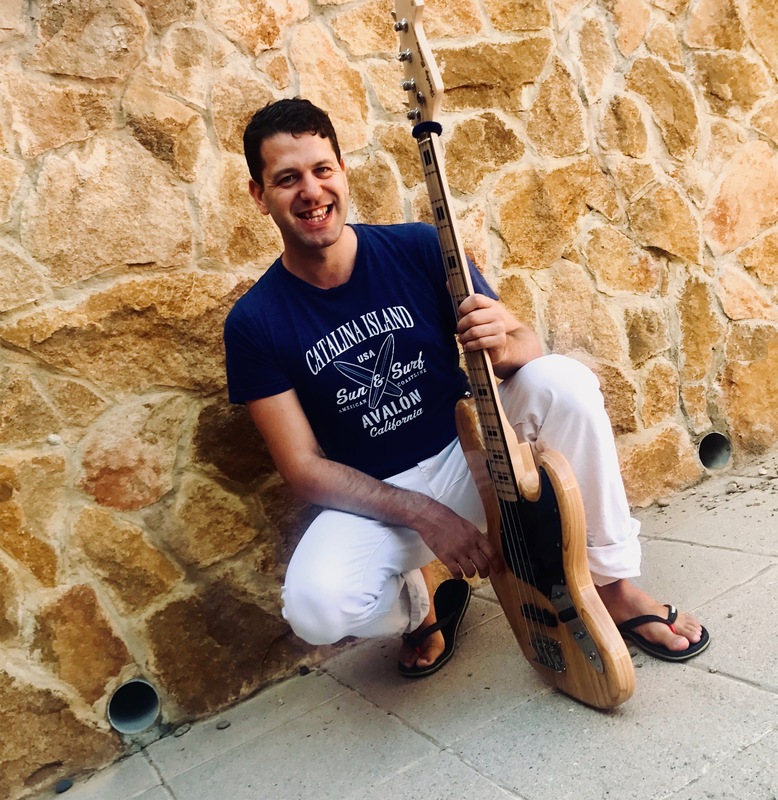 Nick is a versatile and experienced musician; He studied jazz at The Royal Welsh College of Music and Drama, BA (Hons) and has over 10 years of experience playing professionally and teaching. He has performed at venues including including Ronnie Scotts, Primo Bar, The Millennium Centre, Brecon Jazz festival, Dokkhuset Scene (Norway) and has also played in Theatres across the UK and internationally on cruise ships, TV and films. Nick’s main influences on the bass are Victor Wooten, Marcus Miller and Jaco Pastorious and on guitar Jimi Hendrix and John Frusciante. His compositions have had radio play on BBC and have featured as music for film on globally exhibited films. Nick’s performance coaching aims to help you to achieve more of your potential.. He works with techniques that can help with performance anxiety, or even to overcome physical pain when playing, as well as other conditions such as RSI, Tendinitis or Carpal Tunnel syndrome. As performers, through countless hours spent honing our craft, playing an instrument becomes second nature to us, like speaking our native language or learning how to walk. In effect the neural pathways get stronger with repetition until we know how to play at a level where we no longer need to think about it. In the same way that we can create these patterns that are useful to us, it’s not unusual to have developed other patterns unconsciously that are not so useful. These may have formed during our musical education or experience as a professional musician or even prior to both of these. Working with the principle that the mind and the body are connected, Nick works with techniques that help you to identify the hidden root cause of the unhealthy pattern enabling it to then be resolved. Your current outlook, physical and emotional state can then change for the better. As a result of this change your confidence and trust in your self increases enabling you to play with more conviction and enjoyment. Also by letting go of self-criticism and doubt it’s possible to get more into “the zone” and play your instrument fearlessly, with more freedom and ease. 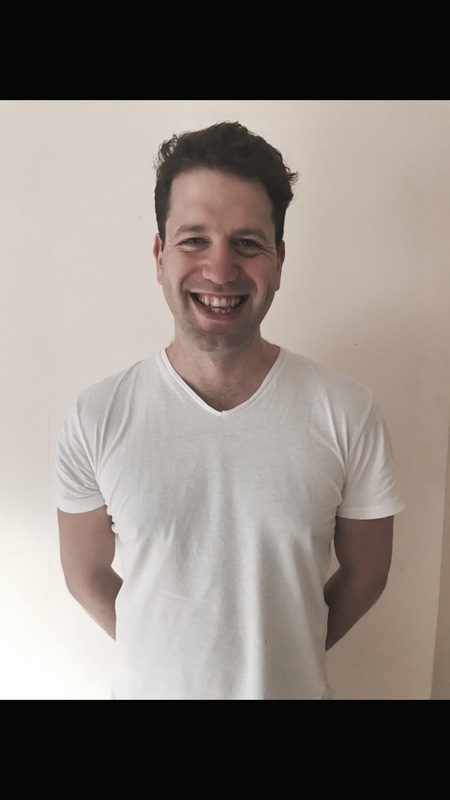 Nick’s method has been developed through years of practising, studying and teaching meditation all over the world, as well as training and working with various therapy techniques. This is combined with working as a professional musician as well. Interested In Working With Nick?